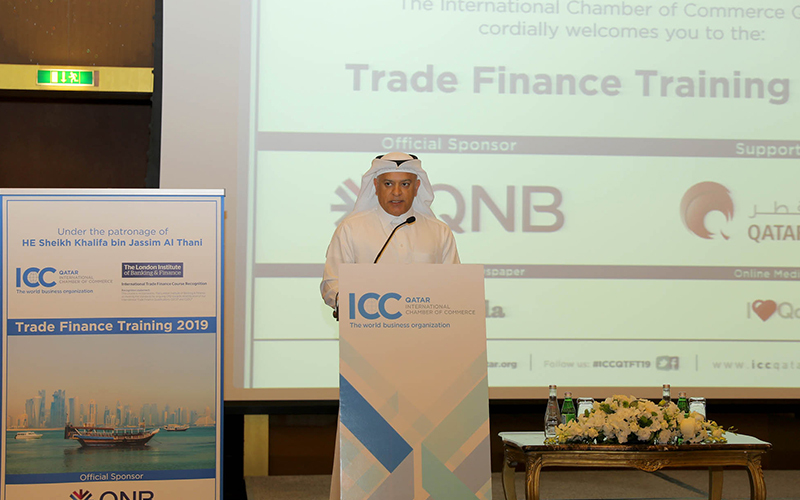 The International Chamber of Commerce (ICC) Qatar organised its fourth banking workshop under the theme ‘Trade Finance Training 2019’ recently. The discussions at the workshop focused on letters of credit and guarantees. The event was held in collaboration with the London Institute of Banking and Finance is sponsored by QNB and supported by Qatar Chamber. 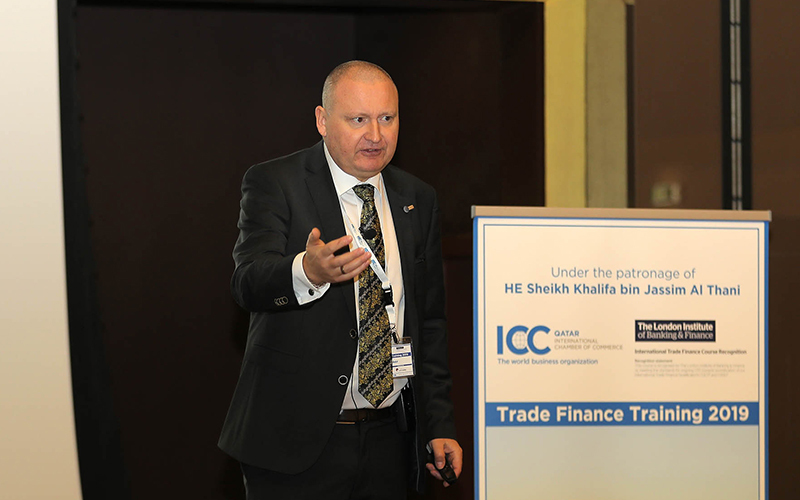 Held under the patronage of Qatar Chamber and ICC Qatar Chairman Sheikh Khalifa bin Jassim Al Thani, the workshop was led by Kim Sindberg, the Technical Advisor to the Banking Commission of the International Chamber of Commerce and founder of Sindberg Consult. The one-day seminar touched on a comprehensive overview of pressing issues including the best practices of letters of credit and letters of guarantees, Incoterms 2020 and status on the demand guarantee standard banking practices. Darwish affirmed that QNB’s sponsorship of this important workshop came as an important part of the Bank’s CSR program and its full participation as a major business player in efforts to support a knowledge-based economy both in Qatar and abroad across its international footprint. He said the event highlighted many topics related to letters of credit and guarantee, expressing his hope it would present practical solutions and conclude with fruitful recommendations. 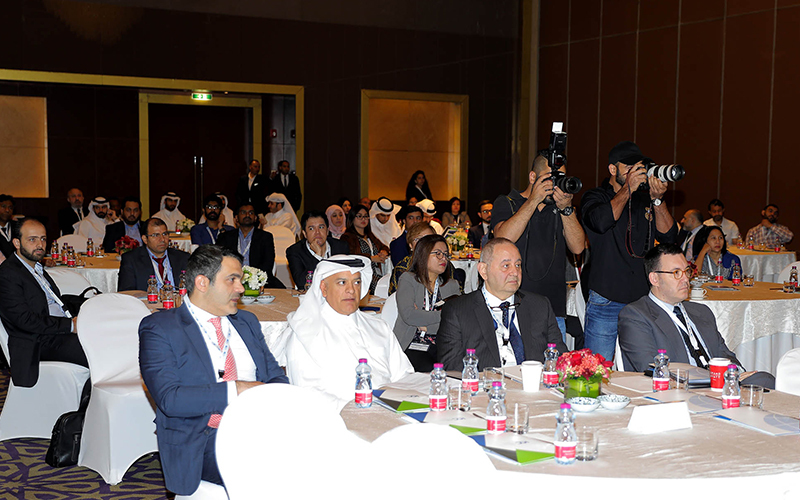 In a press statement, the ICC Qatar stressed its keenness on holding the workshop for a fourth year in a row that seemed enormously beneficial to the attendees within the banking industry. 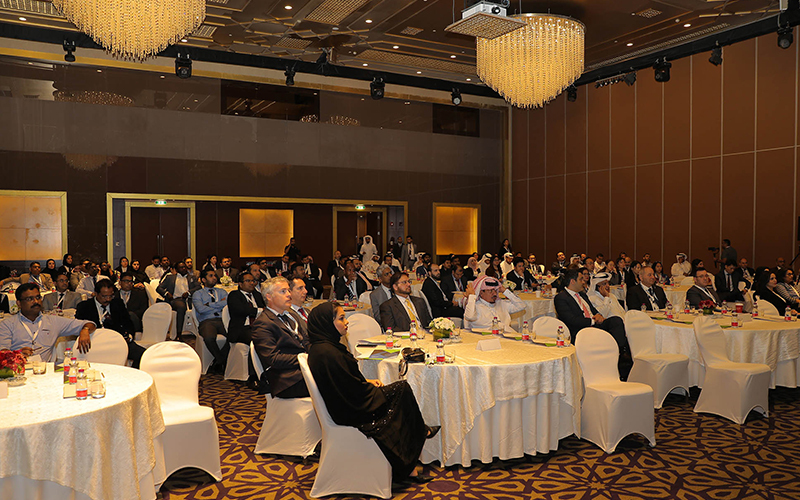 It assured it would continue to hold such workshops that discuss different topics related to banking sector. At the end of the event, participants received 6.5 PDUs certificates.